Call 250-800-6321 for your quote. Your high value home deserves a unique home insurance approach. 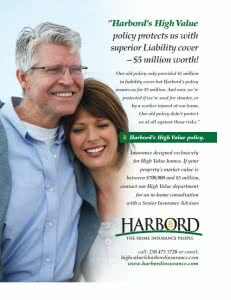 Harbord’s Luxury Home Insurance policy is designed exclusively for houses that would cost between $750,000 and $5 million to rebuild. This program, designed for luxury properties provides many powerful advantages over almost all other Home Insurance plans, and won’t necessarily cost more. 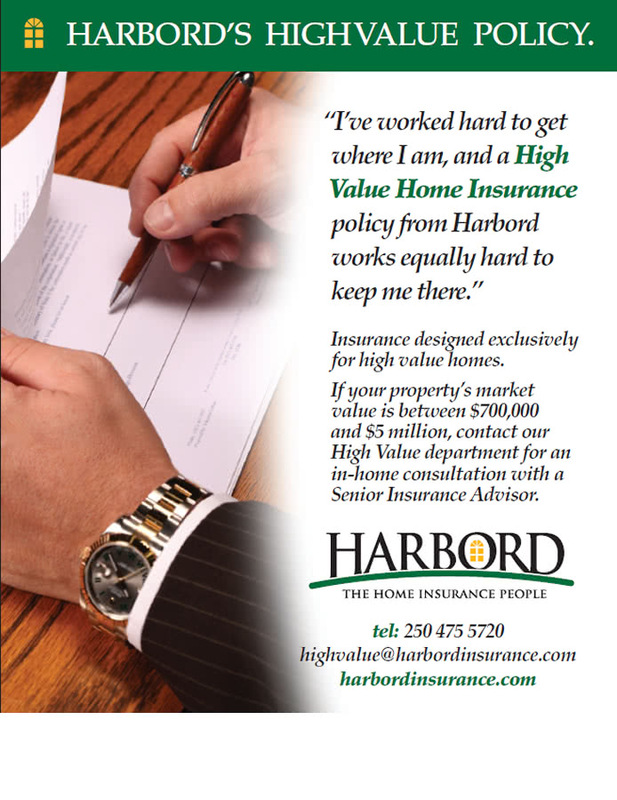 Sometimes, you may even save money by switching to this program that more closely aligns with the value of your home. Most other policies limit their liability coverage to one or two million dollars but Harbord’s Luxury Home policy provides $5 million in liability coverage. And the coverage is broader too. For example, it protects you if you’re sued for slander or if a worker is injured at your home. Most policies don’t. When a house is destroyed, almost all other insurance policies obligate you to rebuild on either the same site or the adjacent site. But with Harbord’s Luxury Home policy, this restriction doesn’t exist and the you can rebuild where you like. The choice would be yours. There’s another way that Harbord’s Luxury Home policy allows for a way of settling claims when a house is destroyed that’s far more flexible and fair than the industry norm. Here’s how it works; if you didn’t want to rebuild, the only cash settlement offered under the terms of most other policies would be based on quite a lot less than what it would cost to rebuild. 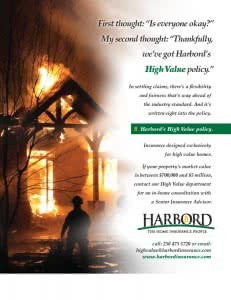 But with Harbord’s Luxury Home policy, if you didn’t want to rebuild you could take a cash payout equal to the full amount that it would cost to rebuild. You could then do whatever you wanted with that money; perhaps use some of the cash to buy a smaller house or condo and use the money left over however else you wanted. The point is that the choice would be yours. The terms of almost all other insurance policies obligate you to replace destroyed or stolen possessions. If you don’t want to replace some or all of them, the cash settlement offered would be based on quite a lot less than full replacement cost. But with Luxury House Insurance policy, you could just take a cash payout equal to the full replacement cost of your possessions, without any deduction for depreciation. Once you’ve got the cash, then you can decide what you’d like to do with it. If your home were destroyed, your lender might “call in” your mortgage. If you then had to arrange a new mortgage at a higher rate, your Luxury Home policy would pay the difference between the old and the new rate on the balance of your outstanding mortgage. 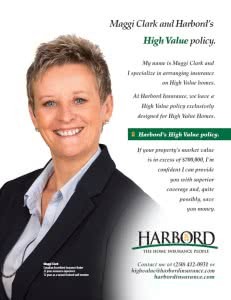 Very few other Home Insurance policies provide any mortgage rate protection at all. With most companies, insuring jewellery is so difficult and expensive that you don’t even want to bother because you have to get each item appraised and then you’re charged an exorbitant rate to list or “schedule” each item separately. 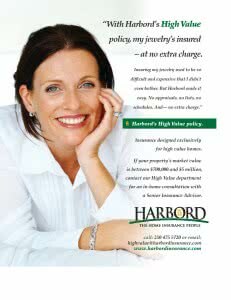 But with our Luxury Home policy, having your jewellery insured is easy. No appraisals, no lists, no schedules. That’s because jewellery is automatically covered to a way higher limit than almost all other policies. And, as long as your jewellery falls within a $50,000 limit that also includes furs, there’s no extra charge. Whereas most policies don’t provide any coverage at all for wines, our Luxury Home policy provides coverage for losses to wine at your home, including breakage, up to the replacement cost of $10,000. 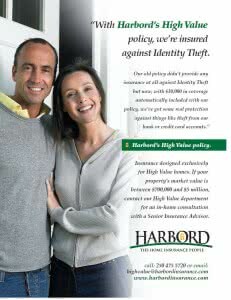 Most other Home Insurance policies, if they provide any protection at all against identity theft, limit that protection to $10,000. 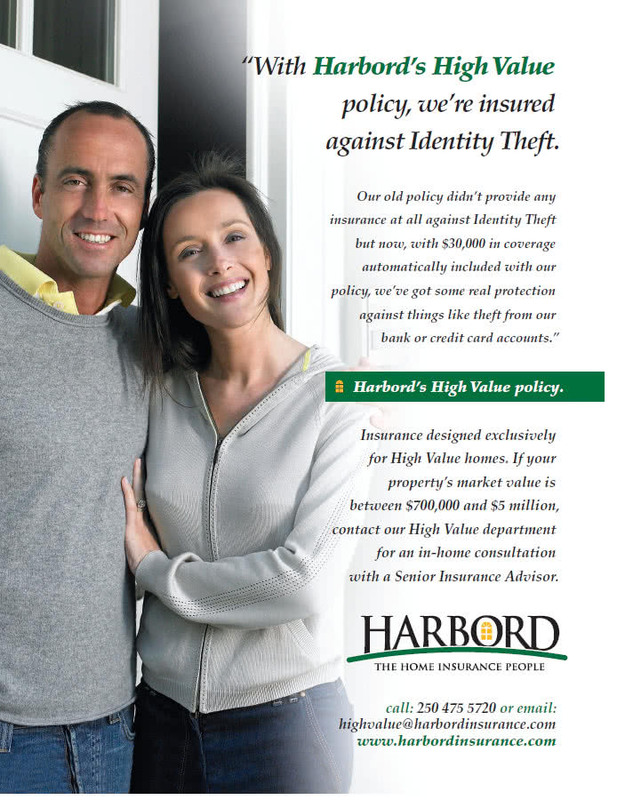 Under this policy, you’re insured against identity theft up to a limit of $30,000.